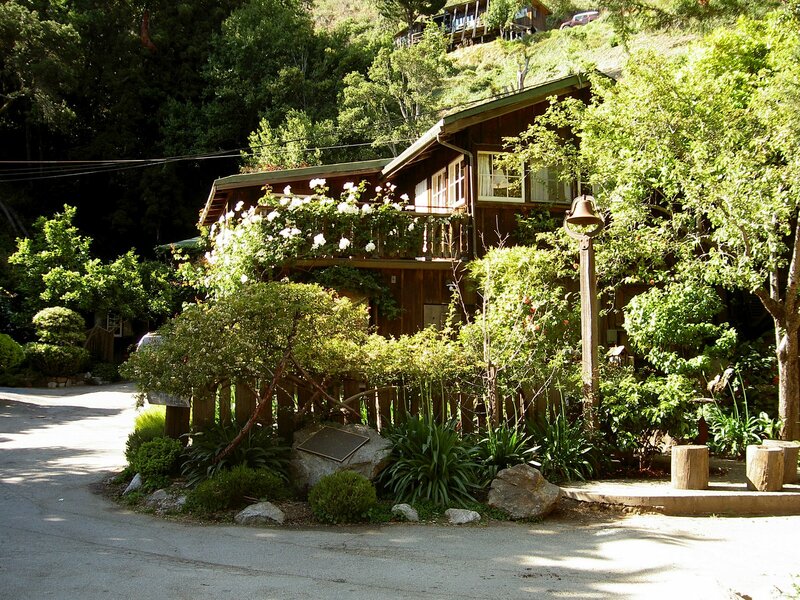 While in Big Sur we stayed at Deetjen’s Big Sur Inn. 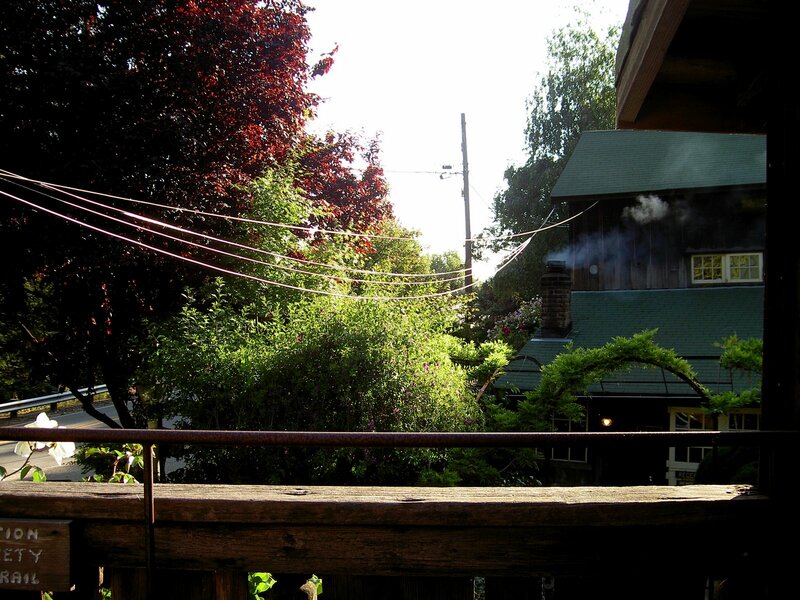 Built in the 1930s the place is cute and rustic. I hate to use this phrase but the place has a certain shabby chic to it–a charming little inn that time forgot. It also has extremely comfortable beds and a really good restaurant that lands squarely on the side of fine dining. 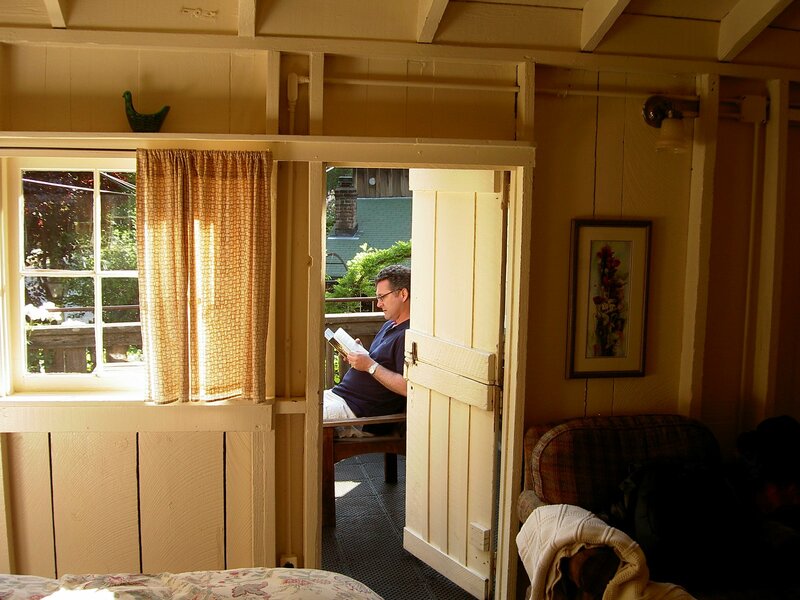 It was a wonderfully cozy place to snuggle up on the cool May nights that we stayed there.